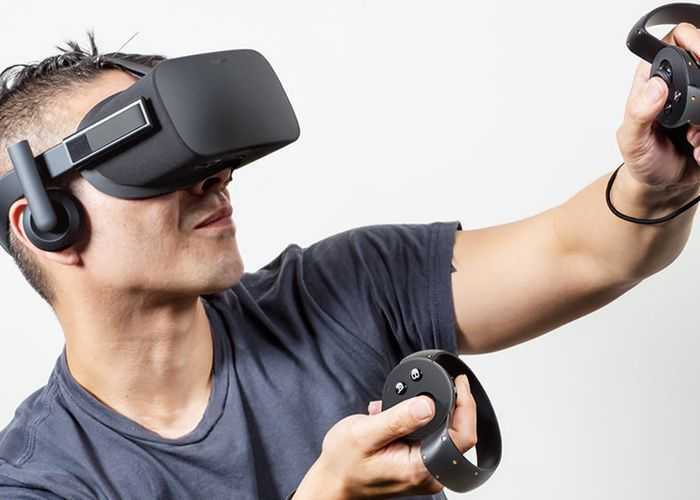 Alan Yates, a developer at Valve, calls the technology behind the Oculus Rift directly derived from Valve own research program. In a post on Reddit he spoke out about the various virtual reality headsets. He cites a number of small differences between Oculus Rift and HTC Vive, but claims that the Oculus Rift is a copy. ” the CV1 is otherwise a direct copy of the architecture of the 1080p Steam Sight prototype Valve lent Oculus when we installed a copy of the “Valve Room” at their headquarters. 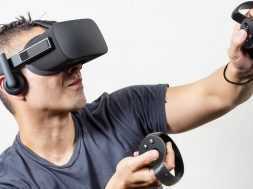 Oculus and Valve previously worked together on virtual reality technology. Valve Gabe Newell was even featured in a video for the launch of the Kickstarter campaign. Both Oculus Rift as HTC Vive are now available. Sony will release in October this year their own VR headset for PlayStation 4. Elite: Dangerous on Sale! Only 12,37 on Steam! next Elite Dangrous: the Engineers availble for everyone!